Many more lessons that you can use in your career! Buy a soft-cover book and receive free online access! 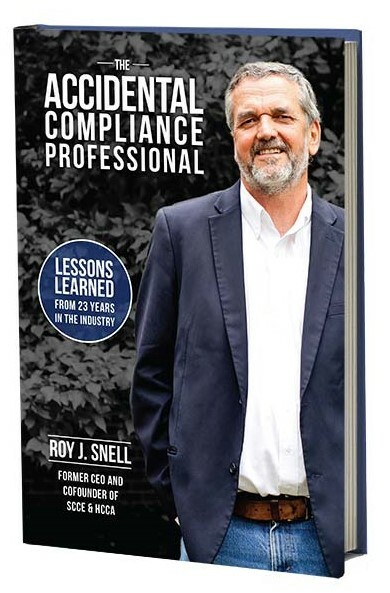 "A thoroughly enjoyable, must-read for every compliance professional. The book is a wonderful combination of all of Roy’s best qualities: wisdom, passion, experience, humor, and just the right amount of wise cracker. I’ve known Roy for almost 20 years and still found I had more to learn from him."